Appointments are Preferred. We are open Tuesday through Saturday 8 a.m. to 4 p.m with evening appointments available Thursdays until 8:00pm, additional evening hours available upon request. We are closed on Sunday and Monday. Evening Hours are available upon request. Scheduling your appointment at Critter Cuts is easy! 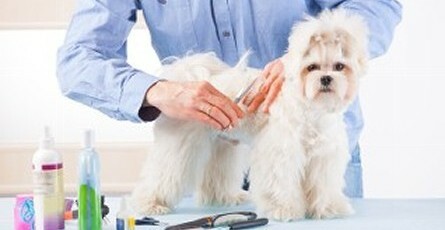 All pets to be groomed must be up to date on vaccinations with written proof which we keep on file for future groomings. Most appointments can be done the same week, however for best choice of times, please book in advance.